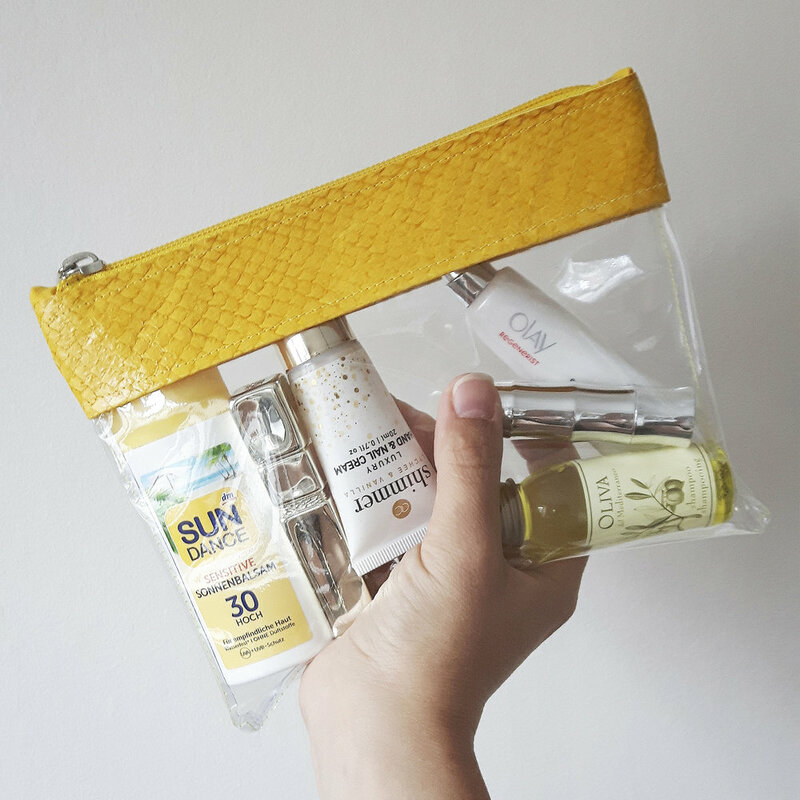 During a little workshop at "SyRom"/ Tøyenkirken in Oslo, we were producing a limited amount of the transparent travel pouches - just in time for summer holiday! A big thanks to Alina, Doina, Mari Melilot and Bianca Pricope for being part of this project! 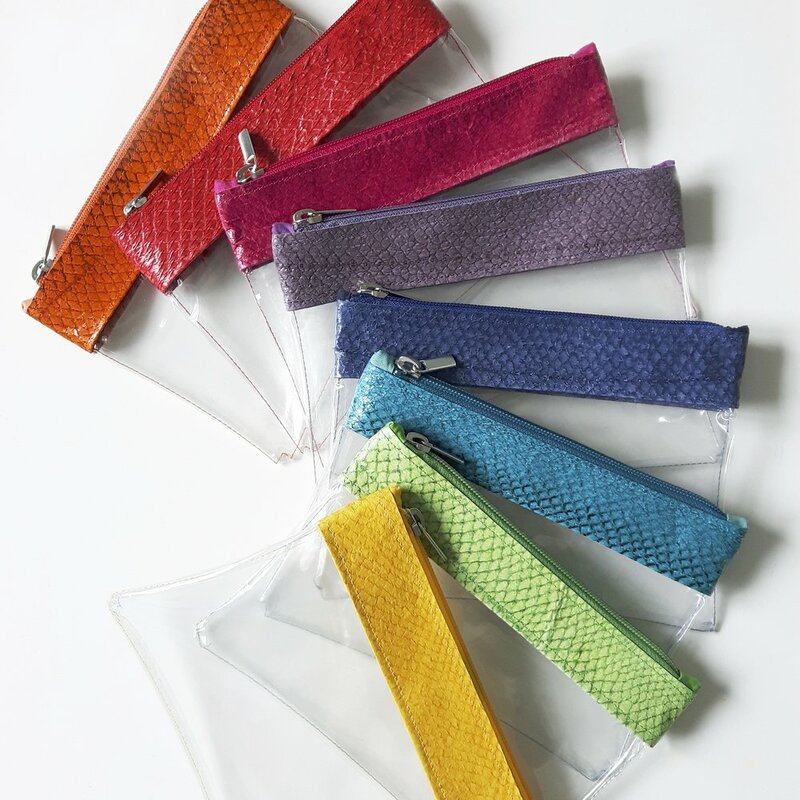 The pouches can be ordered here by sending a request, please specify the color. From above: orange, red, fuchsia, lavender, navy, azur, lime, lemon. The price is 300,- NOK (30,- €) + shipment. Shipping worldwide.